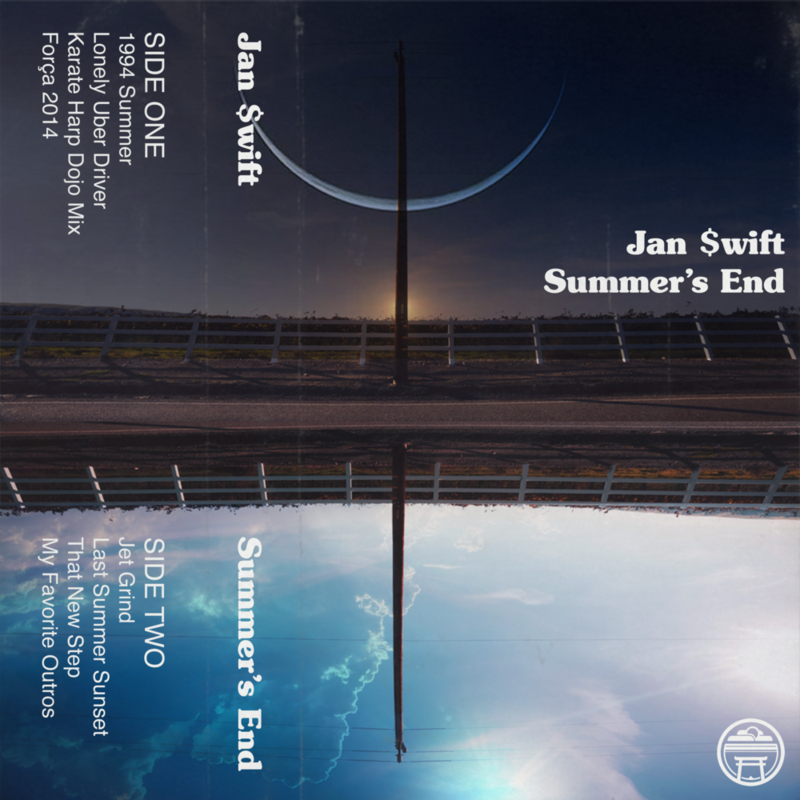 Here's a new project from The Soul Dojo family Jan $wift. He's in the studio every Monday during our live broadcast and now you can tune into his self-produced, self-rapped EP. Stream the project below and follow Jan $wift on soundcloud.